The month of April is Earth Month, and one common message that shines through is the fact that simple changes from all of us go a long way to making a big difference for the health of the planet. Just turning off the water while brushing your teeth, switching to LED lightbulbs, or turning the thermostat up or down even just a few degrees makes a difference. 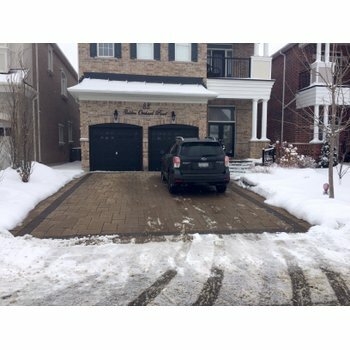 So when one choice can have several collective positive impacts on reducing your home's carbon footprint, that's something to investigate. 1. Radiant heat is efficient. Radiant heat allows you to turn your thermostat down more frequently because heat radiating up from the floor is generally more efficient than forced air systems. If you are planning a home renovation or new construction project, one choice that can impact the energy efficiency and "green" capabilities of your home is the type of heating you choose. People who install radiant heat quickly notice that it is a steady, quiet heat source. There are no pockets of cold air, no blowing air, and no noise. While this is more comfortable and pleasant in general, it is also greener because studies show that there is less wasted energy with radiant heat. When forced air heating travels through ducts and vents, the heat can actually dissipate, leading to wasted energy to offset the heat loss. On the other hand, when the heat rises from the floors, it is more evenly distributed throughout the home without heat loss. This uses less energy to maintain a comfortable temperature. Every bit of energy we can save is important. 2. You need less radiant heat because of how it works! When you can feel the heat, you need less of it. The method you use to heat your home has an impact on your energy costs. With forced air systems, the warm air rises and then cools and falls, so it takes more continuous energy usage to keep the room at a comfortable level. When electric radiant heating systems are installed, the heat from the system warms from the ground up, but more importantly, the warmth transfers directly to you and warms everything it touches as it radiates throughout the room. It's a little like that moment when you step out of the cool shade and into the sun: the air temperature is essentially the same, but you feel warmer. Essentially, radiant heat mimics the rays of the sun. 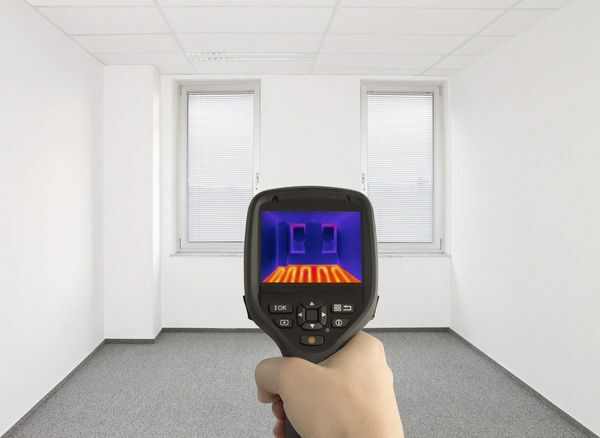 Because of how radiant heat works to make you feel warmer, even in cooler temperatures, you are generally more comfortable at a lower ambient temperature. Feeling comfortable at lower temperatures can translate into lower energy usage and a less expensive heating bill. 3. Radiant heat reduces your energy consumption with smart thermostats. You warm the rooms you use the most, decide when you need the heat, and automate conscious heating. When you don't feel warm, the default action is to go over and turn up the thermostat as few degrees. But radiant heat remains consistent for longer in your home, cutting down on temperature spikes or drops that prompt that trip over to the thermostat. When you are not home, connecting a radiant heated floor to your smart thermostat allows you to cool the room when you are away and heat it up before you return. You can also automatically lower the temperature at night and have it increase in the morning. The smart thermostat helps prevent those days when you forget to adjust the heat if you are doing it yourself. It is one less thing to think about. It also saves you money. Read more about how to save money with a smart thermostat for your radiant heat flooring systems in this blog. 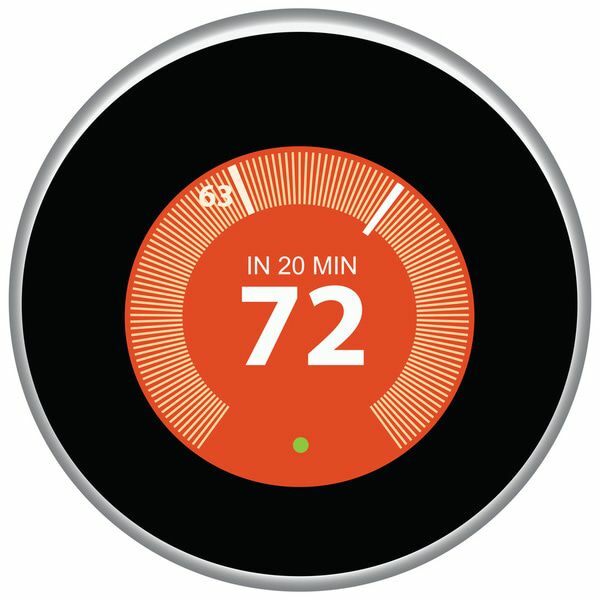 Nest's smart thermostats (which WarmlyYours systems integrate with) learn your schedule in order to heat or cool your home in the most energy-efficient way. This "auto-schedule" feature can save homeowners about 20 percent on their heating and cooling bill, Nest reports. 4. Radiant heat works well under hardwood flooring — a sustainable and renewable product. Because WarmlyYours TempZone™ heating systems are designed to function with hardwood floors, you have the option to further lower your carbon footprint by selecting hardwood flooring, which is sustainable and renewable. Many wood types are compatible with radiant heating: American cherry, American walnut, teak, antique heart pine, ash, bamboo, Brazilian walnut, bubinga, Douglas fir, iroko, kempas, padauk, purpleheart, red oak, Santos mahogany, and sapele. Just call WarmlyYours to determine a specific flooring's compatibility with radiant heat. 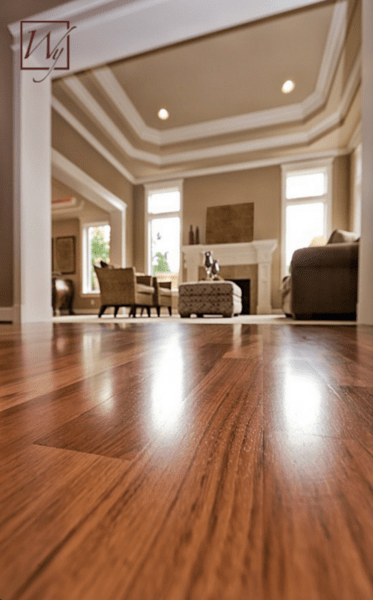 Learn more about installing radiant heating under hardwood flooring here. Also, check out WarmlyYours TempZone™ floor heating's Gold Star rating for its electric floor heating under hardwood here. 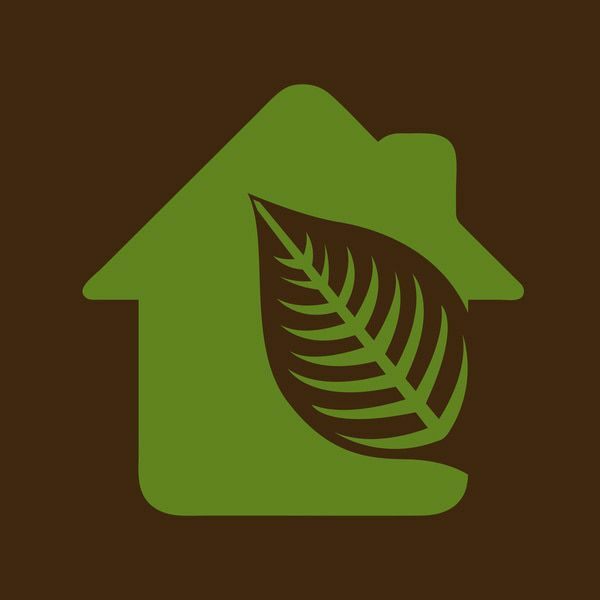 WarmlyYours has been actively researching and contributing to eco-friendly choices in the home and business for years, including donating to a green project, The Needham House. 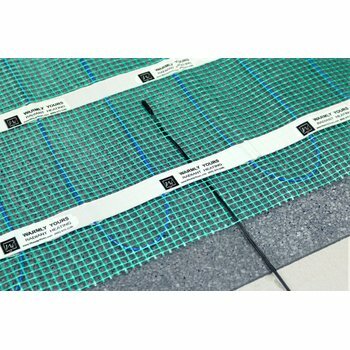 We also offer TempZone™ Floor Heating Cable, which provides flexibility, cost savings and "green" attributes. Because the cable is so flexible, it allows installers to only install the right amount in the right places, thereby saving materials and costs in the long run. The customized heat levels (3 or 4 inches apart) also save energy. 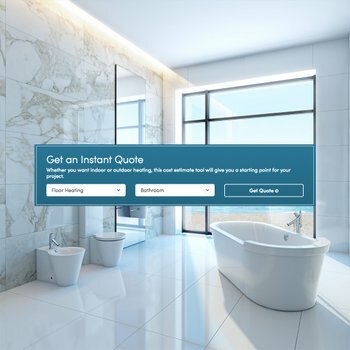 Use our Instant Quote tool to compare the cost and layout differences of the traditional TempZone™ rolls versus the free-form cable. At WarmlyYours, we are proud to offer a heating technology that can support environmentally friendly "green" homes and help homeowners find ways to reduce their energy use. 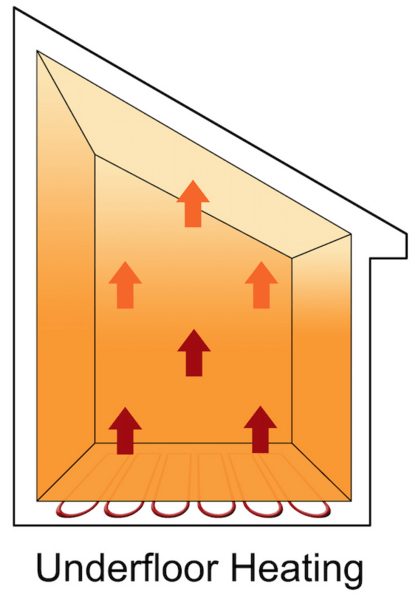 If you are using WarmlyYours products in any special energy efficient installation, we'd love to hear about it. Share your ideas with us on the WarmlyYours Facebook page or tweet us at @WarmlyYours.